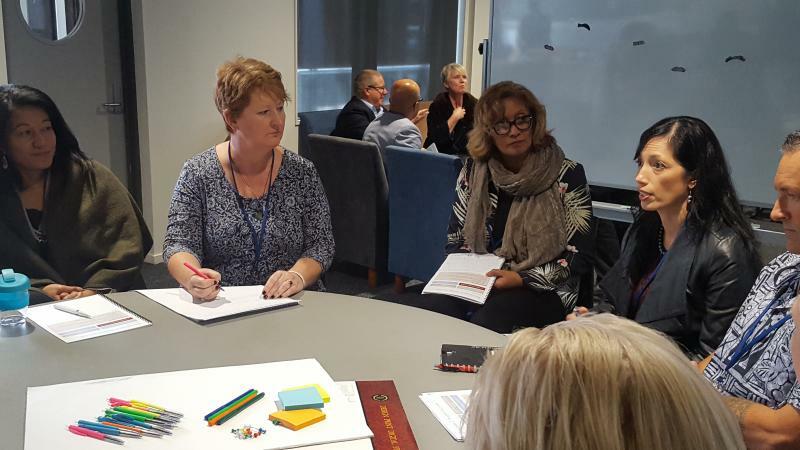 A first AQA Enhancement Theme Symposium was held on Wednesday 31 October 2018, at Massey University's Pukeahu Campus in Wellington. 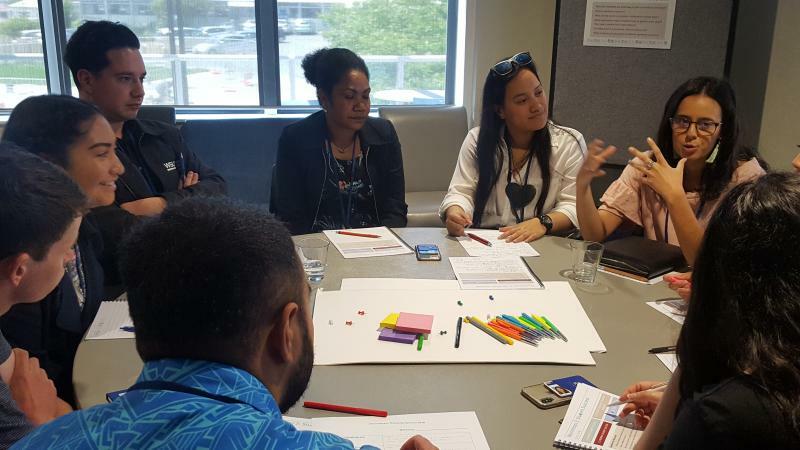 The Symposium provided an opportunity for members of university senior leadership teams, academics, professional staff and students, engaged with the topic of the theme - access, outcomes and opportunities for Māori students and for Pasifika students - to share and critique initiatives and approaches. Comprised of Plenary Sessions and Workshops, the Symposium focused on sharing experience, considering what could be achieved and exploring the impact of doing things differently. The enhancement theme has been introduced to New Zealand universities as part of the overall model for Cycle 6 Academic Audit. The enhancement theme is led and undertaken by the universities, who have established a Steering Group to guide and oversee progress. Further information about the Cycle 6 Enhancement Theme can be found here. Each university will utilise the experience and report from the Symposium as appropriate to their individual approaches and priorities in their own enhancement theme plans. 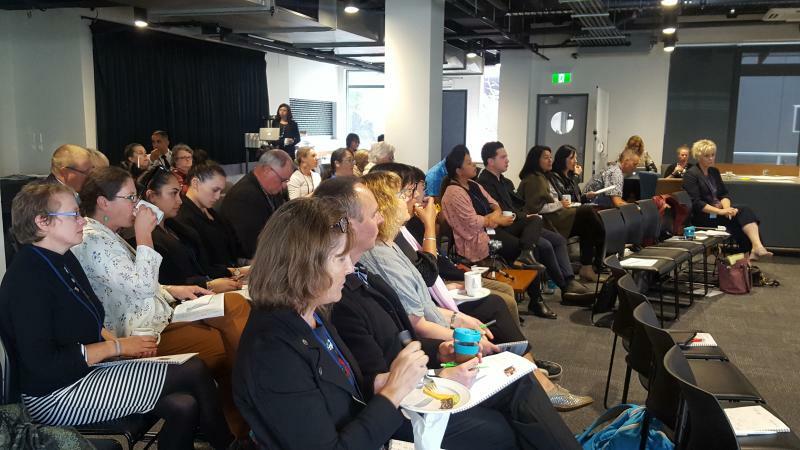 It will also contribute to Te Kāhui Amokura and Komiti Pasifika workstreams as well as the Enhancement Theme objective of being “explicit and transparent about how NZ universities are working together to progress parity in access, outcomes and opportunities for Māori learners and for Pasifika learners”. Members of university senior leadership teams, academics, professional staff, and students share and critique initiatives and approaches during workshop sessions. Paula Morrison acts as rapporteur for a workshop session.